FREE! Career in REAL ESTATE workshop! 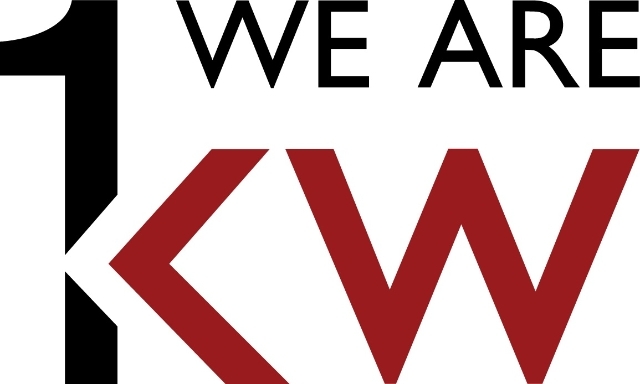 Find out all the details to get licensed AND details on why Keller Williams is the largest real estate company in the WORLD 177,000 agents and is the #1 Training company in the world over all industries. 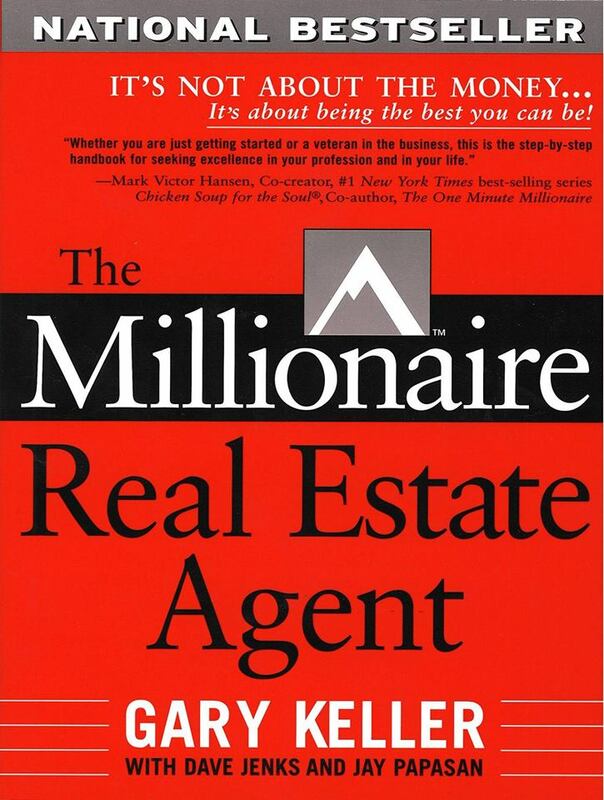 In addition, learn the ‘SECRETS’ of top real estate agents revealed in, ‘The Millionaire Real Estate Agent’.